The Baltimore Ravens are world champions after defeating the San Francisco 49ers, 34-31, in Super Bowl XLVII. 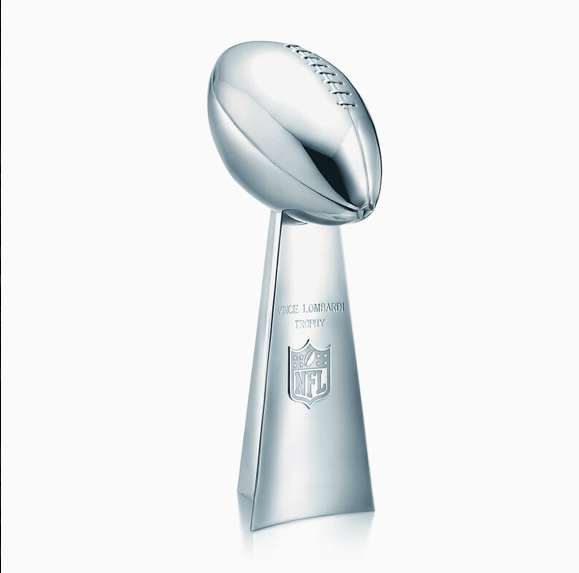 The Vince Lombardi Trophy was presented by CBS’ Jim Nance to team owner, Steve Bisciotti, Coach John Harbaugh, QB Joe Flacco, and the entire Ravens team. Flacco was named Most Valuable Player, delivering 287 passing yards and three touchdowns on 22 of 33 attempts. Another highlight was Jacoby Jones’ 108-yard kick return, an NFL postseason record. This Super Bowl win marked the final run for hall-of-fame bound linebacker, Ray Lewis, and the first win for players like safety, Ed Reed, and wide receiver, Anquan Boldin. Former Ravens linebacker, O.J. Brigance, who suffers from Lou Gehrig’s Disease was also on hand to celebrate in the team’s victory and is known as a source of inspiration and strength to many players, like running back Ray Rice. The San Francisco 49ers came up just shy of a victory, marking the first time the team has lost in any of their Super Bowl appearances (six in total), but they showed much promise, and example of which was Colin Kaepernick’s history making 15-yard touchdown run. The 49ers might have a quiet plane ride home with silent tears, but the Ravens? The Ravens are about to turn Bourbon Street out tonight.